Do I need to own a drum kit? No, not at this stage. However, I think the best thing to do is have a few lessons first then decide. Am I too old to play drums? As long as your legs, arms and mind are in working order, there’s no reason why you can’t get started. What age can you start learning to play the drums? The youngest student that we have taught was around four or five. Once a child’s feet can reach the pedals then we are normally good to go. Do you need to learn to read music? No, but if you can read music it will give you a better understanding of what you are doing. It’s easier than you think, and if you would like to learn we can help with that. Will I be a better drummer if I can read music? Not necessarily. Buddy Rich couldn’t read music but is one of the greatest drummers of all time. 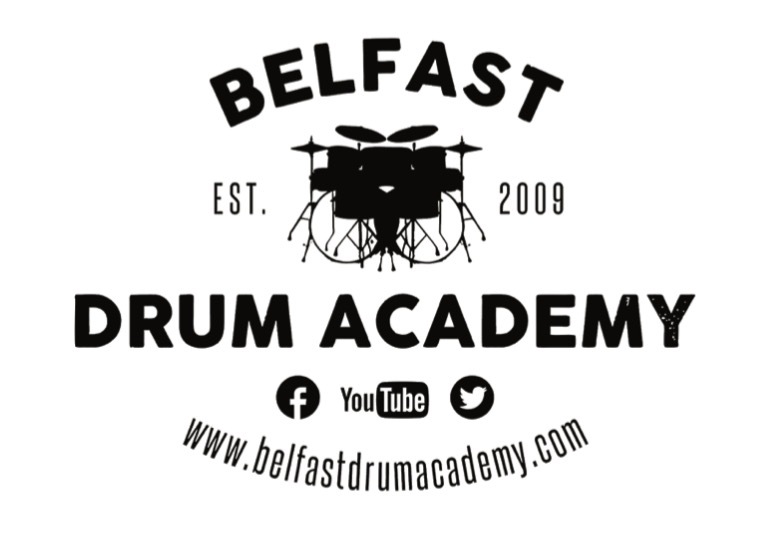 We personally feel that you will get fulfilment overall from your lessons and drumming, if you understand not only what your doing physically but also musically.